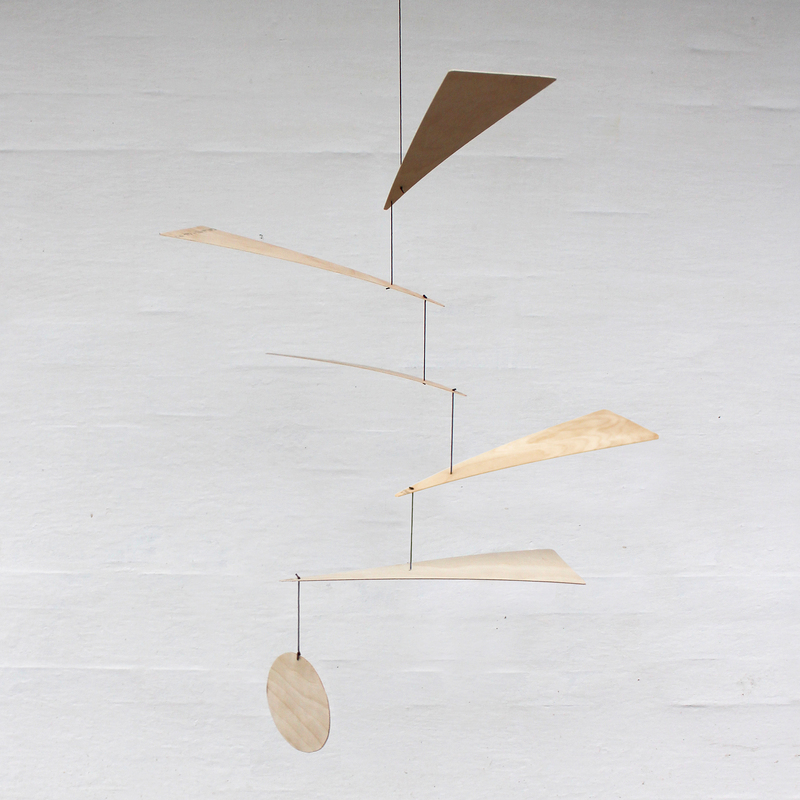 Blade mobile, made of Finnish FSC certified birch veneer, with a waxed cotton thread. Approximately 600mm x 600mm. SKU: Blade mobile. Category: Home.